Choose a sponsorship level from the drop down menu below. You will be taken to PayPal to finish checking out. 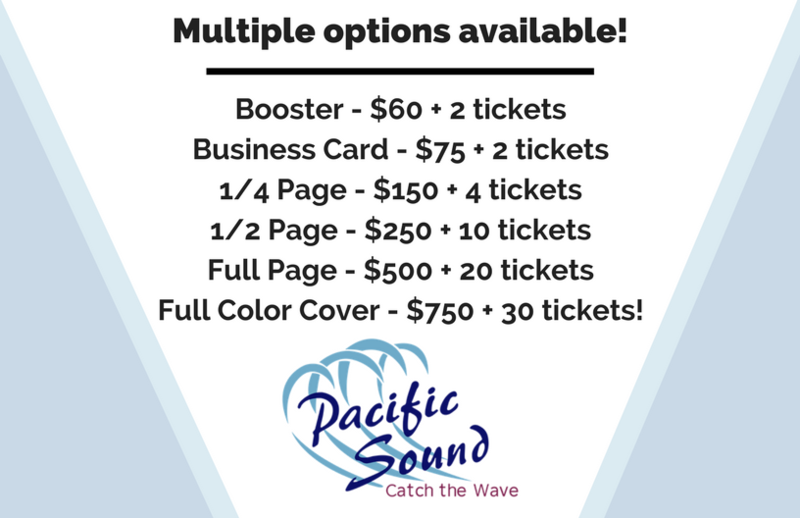 Advertise in Pacific Sound's Souvenir Yearbook and get free tickets to our annual shows! Email marketing@pacificsoundchorus.org for more details!